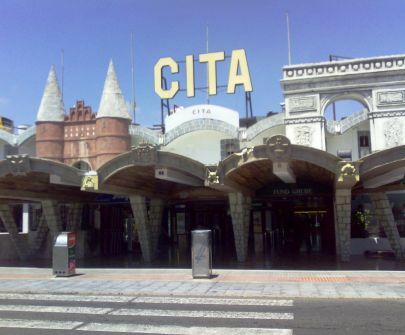 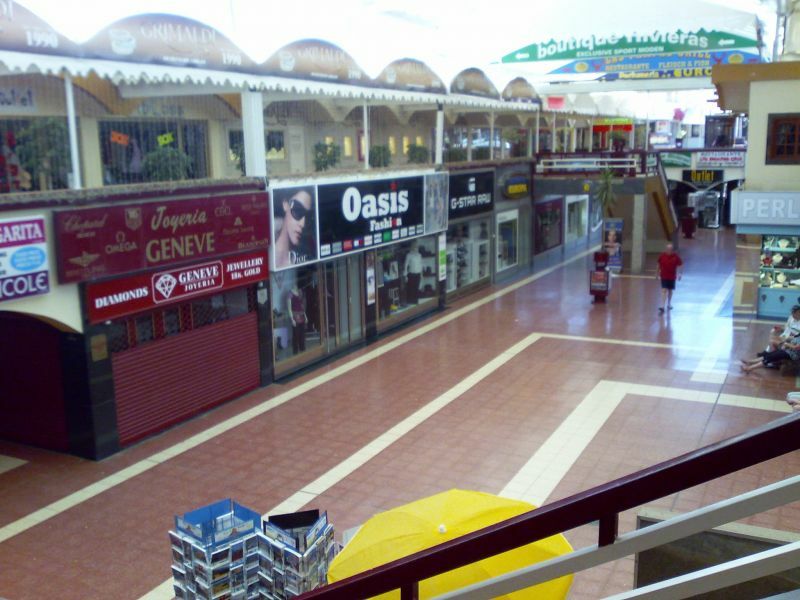 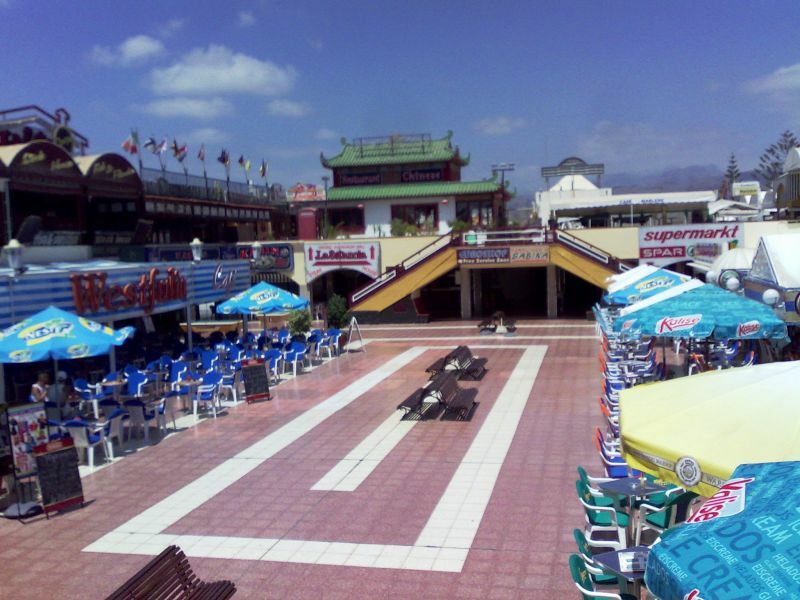 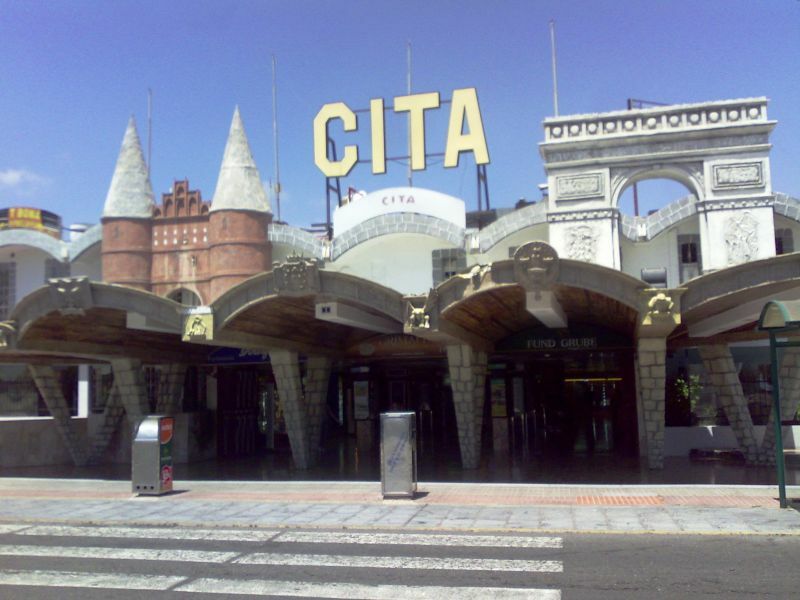 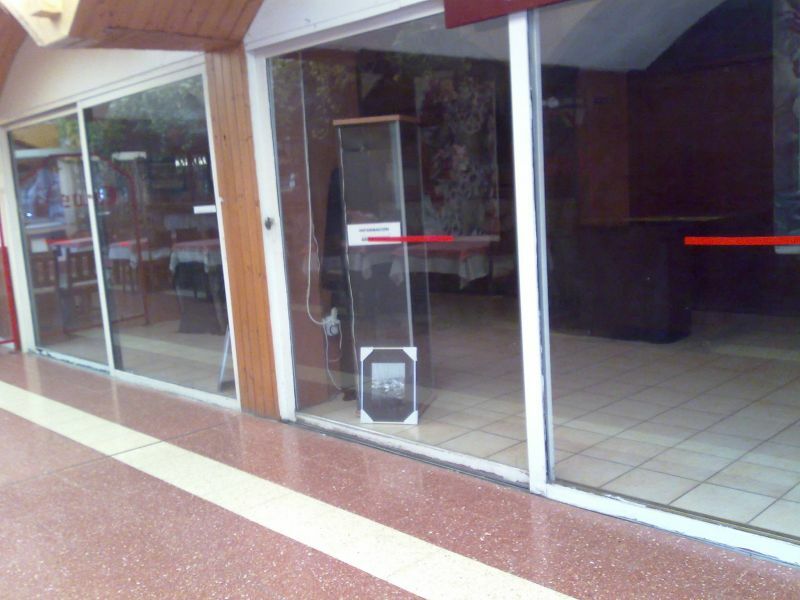 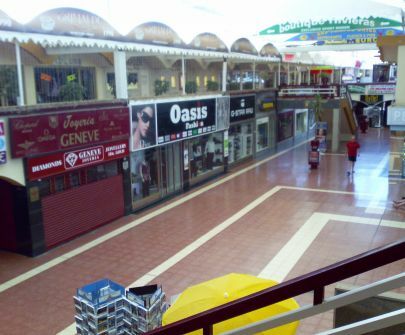 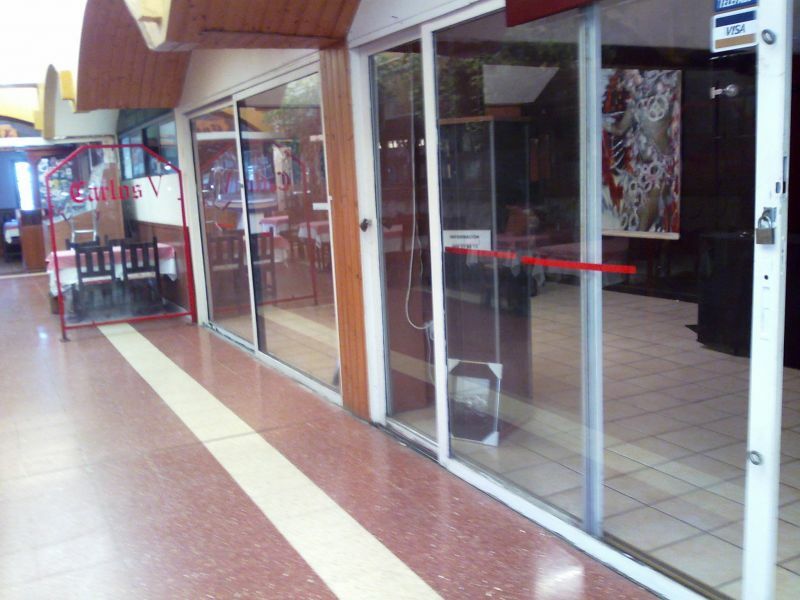 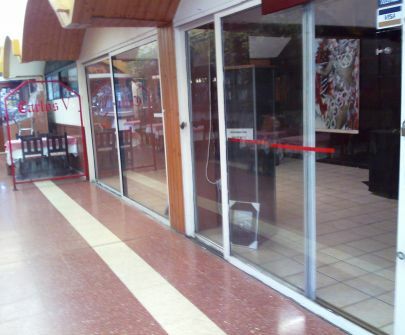 Premises for sale or rent in the Cita shopping center. 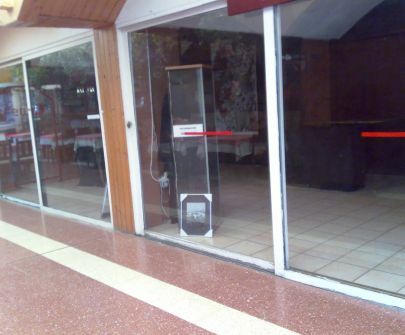 Approximately 32sqm on the first floor, well located. 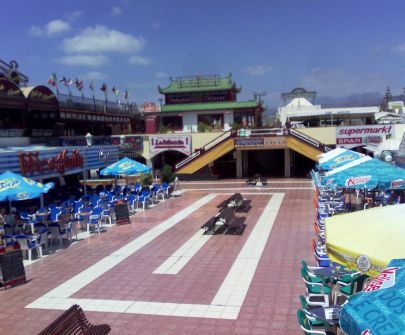 Rental price 900€/month, costs and comunidad extra, deposit 2 months, 1 month real estate fees.